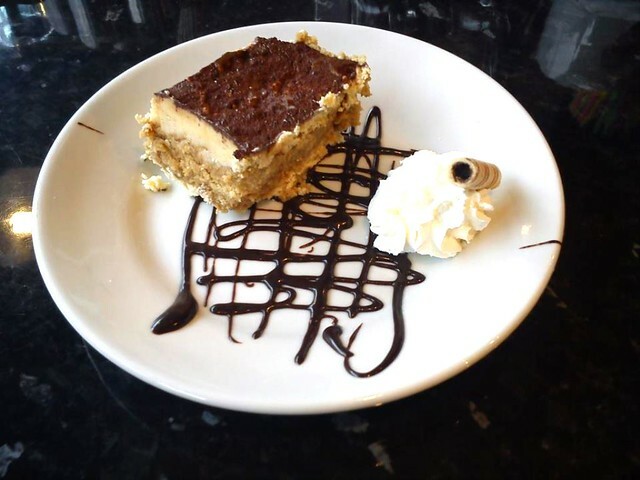 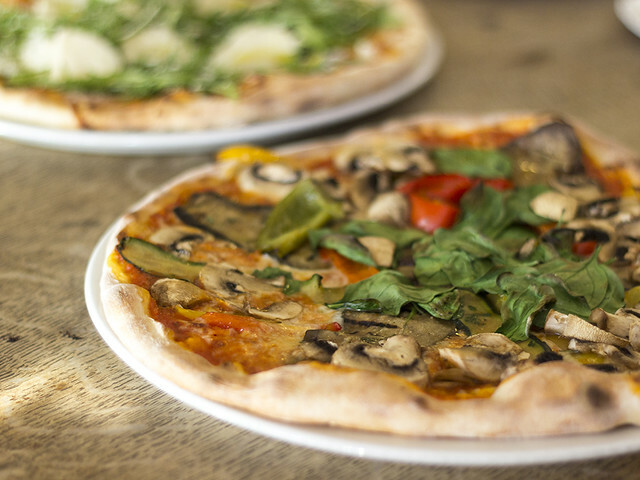 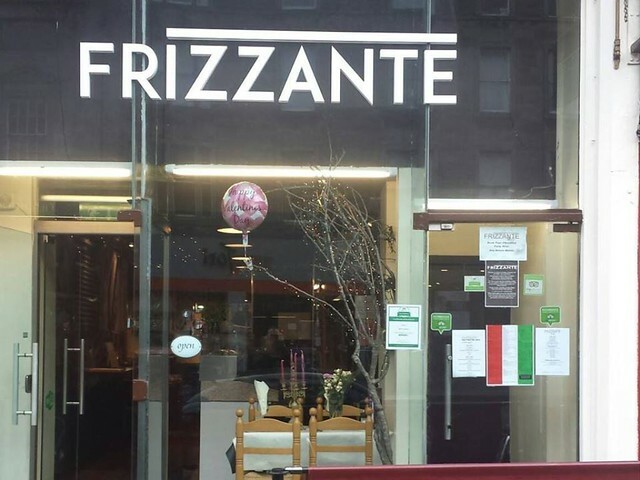 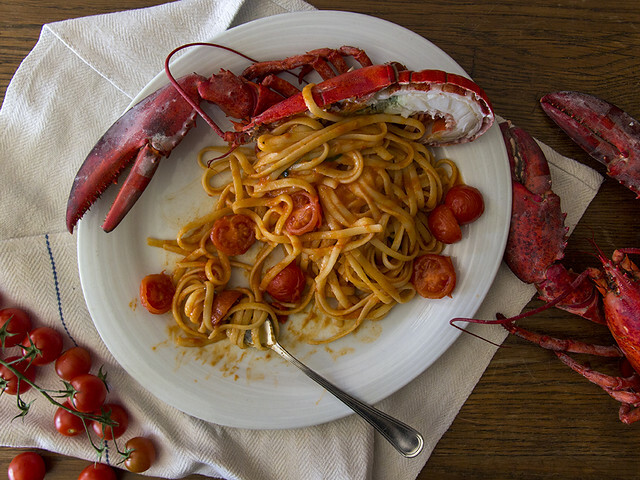 Bar Frizzante is a family-run Italian restaurant situated in the heart of Edinburgh. 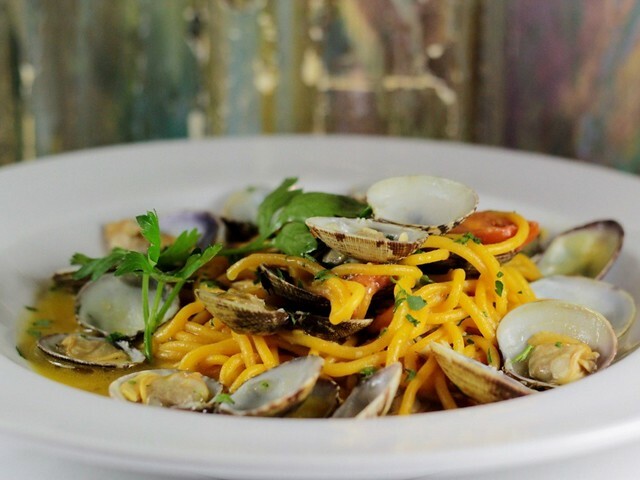 With generations of experience behind them, Pasquale and his son Jonathan are serving up all the traditional Italian Food as well as their spin on traditional cuisine for a modern-day palate. 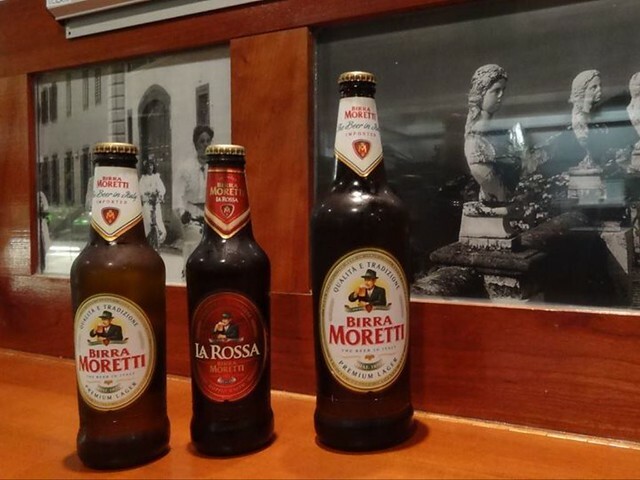 Traditional Italian pick me up!